This last week while perusing some of the Star Wars groups on FB, we stumbled upon Kyle Duca. 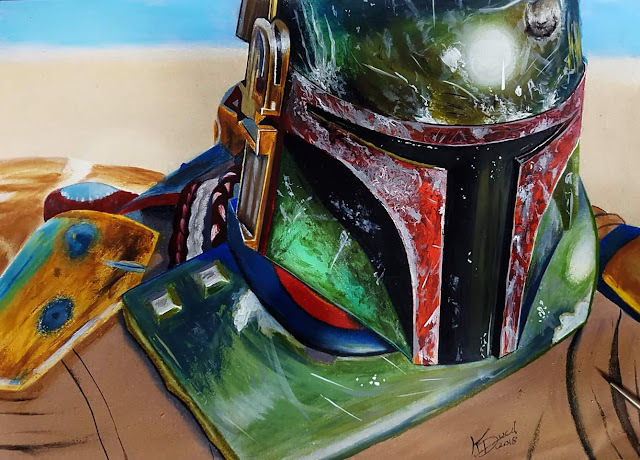 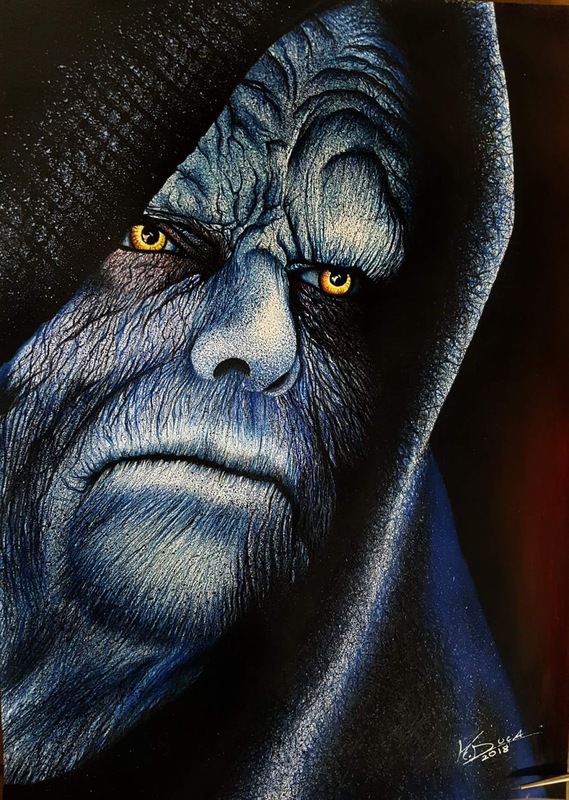 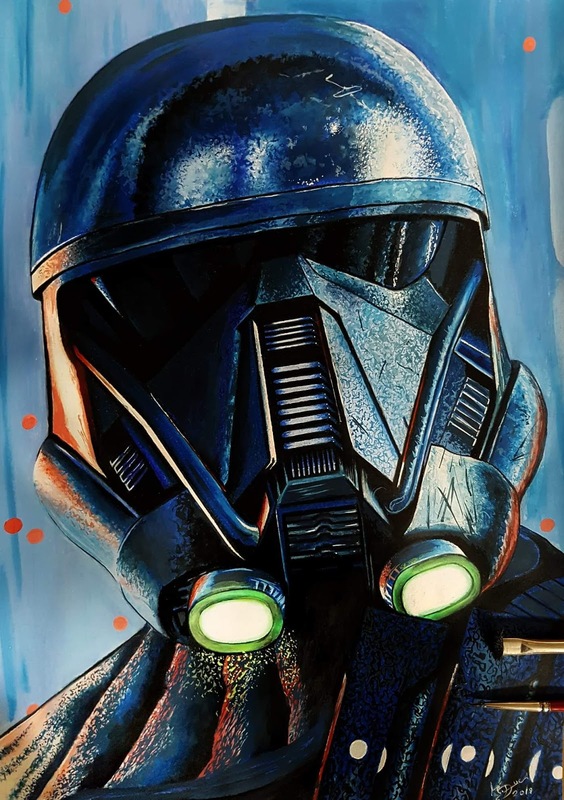 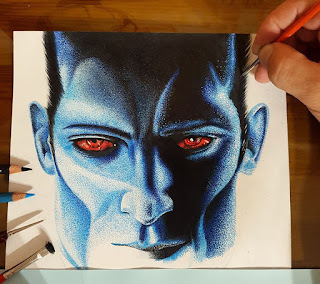 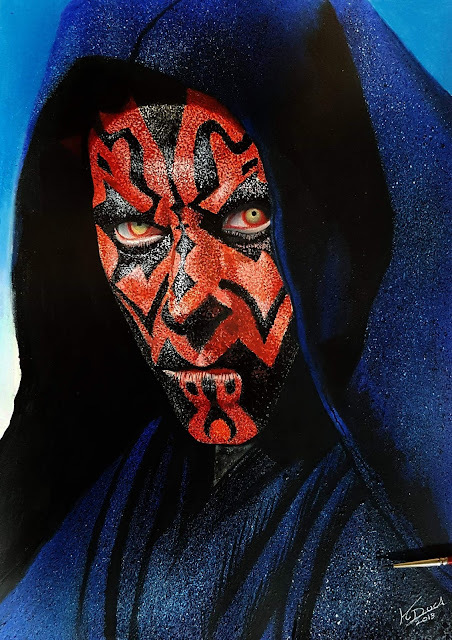 He's a phenomenal artist that dedicates his talent to creating portraits of popular characters from various titles including Harry Potter, Game of Thrones, Star Wars and more. 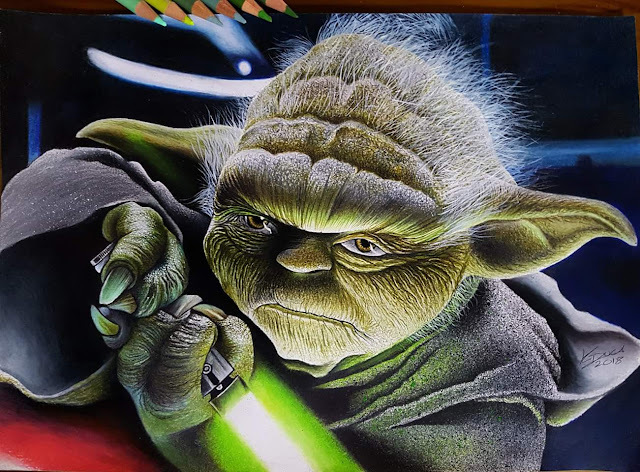 Check out this small gallery we've put together of some of his latest work from the galaxy of Star Wars.